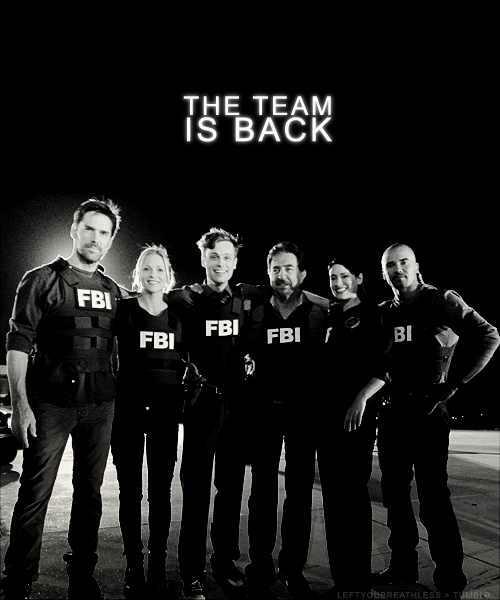 The Team Is Back. . Wallpaper and background images in the Criminal Minds club tagged: criminal minds. This Criminal Minds fan art might contain groene baret, speciale krachten, elite soldaat, and speciale troepen.